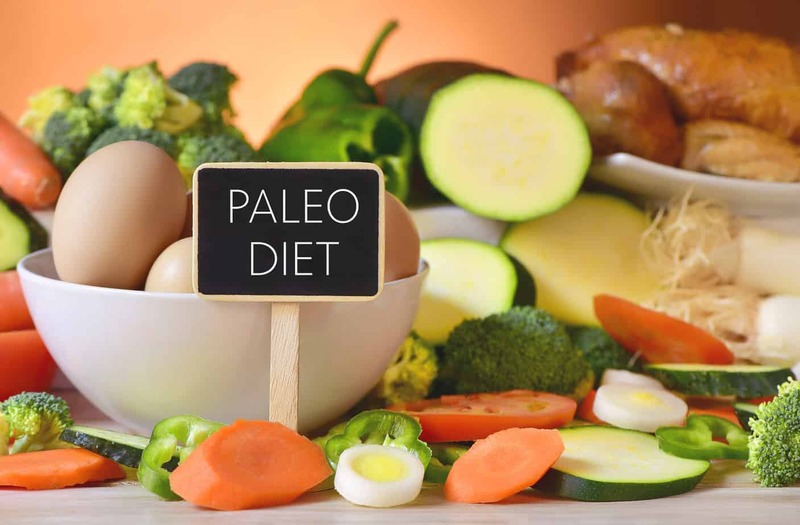 If you’re looking to adopt a clean, whole-food way of eating, or perhaps you’re facing an issue like gluten or dairy intolerance/sensitivity, you’ve probably come across the Paleo diet. It’s become very trendy in recent years. At first glance, it can be a pretty restrictive way of eating. But enthusiasts promise that there are delicious recipes and many benefits to enjoy. Although I haven’t gotten fully into Paleo myself, I find the philosophy interesting and am excited to learn more. Let’s take a look at some of the basics of the Paleo diet, and some of the best Paleo cookbooks available. “Paleo” is short for paleolithic, which is the period of time when prehistoric humans lived. (Or, you may say, cave men.) The Paleo diet hopes to bring us back to this hunter-gatherer time in our gastronomic history. Why? Because many common illnesses people suffer today are very likely the result of our modern diet, which is full of highly-processed, nutritionally-poor foods. We’re getting too much junk and not enough goodness with our modern diet and it’s messing up our systems. Taking us back to our “cave man” diet eliminates the processed junk and focusses on nutritious, whole foods. Think: fruits and vegetables, lean proteins, fats and nuts. Significantly, it eliminates gluten and grains (which is why it’s suitable for those with Celiac disease or gluten sensitivity), as well as legumes, added sugar, and dairy except for butter. Many people who adopt this approach find that they lose weight, gain muscle, and generally feel better. They also find they add more nutritious food into their diets, especially in an effort to work around the restrictions. It’s not without controversy, however. When adopting any restrictive diet, it’s important to talk with your doctor first. But, the focus on unprocessed foods is definitely a positive. I like the idea of doing at least 1 or 2 “Paleo nights” each week. But given the restrictions, cooking in a Paleo diet-friendly way can be a challenge. If you’re going to adopt this lifestyle, even occasionally, or want to cater to friends or family who are Paleo, you’ll want a good cookbook to help you out. Let’s look at some of the options. Bauer and Bryant are both well-known paleo cooking bloggers. 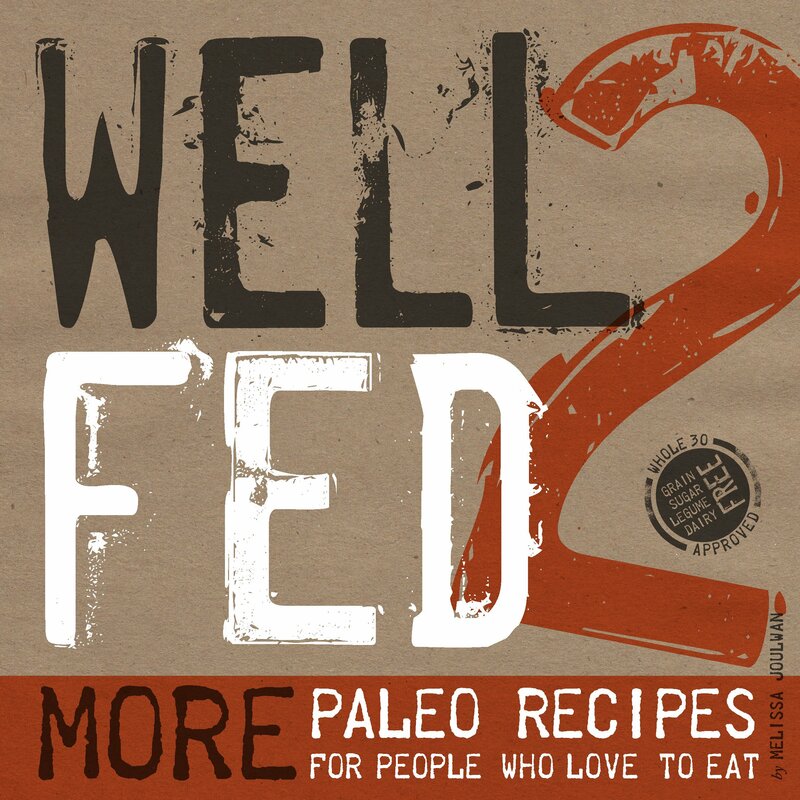 They teamed up to create this collection of Paleo recipes and tips on the Paleo lifestyle. This book really offers an inventive collection of recipes incorporating tastes from around the world. One friend of mine, a mildly experienced cook, said she is even able to riff on a number of the recipes to find new creations. This book is easy enough to be accessible to beginners, but can also offer some new ideas to seasoned Paleo eaters as well. Some people note that many of the recipes, despite being Paleo, end up being high in sugar or carbs. 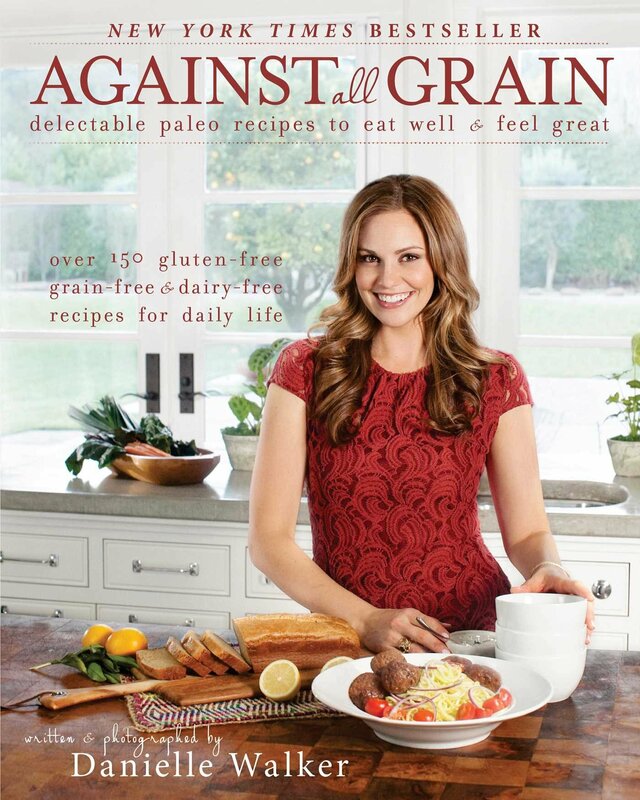 Danielle Walker is a well-known Paleo/gluten-free blogger who became an expert in the field after experimenting to manage her own health issues. This is her first book. This book covers everything from appetizers to desserts. I love that she even includes a section on food that will specifically appeal to children. Many people find this is their go-to Paleo cookbook as it has so many delicious recipes. Many people, however, find a lot of the recipes quite complex. It may be better suited to more experienced cooks. In that case, her second book may be a better choice for the novice. 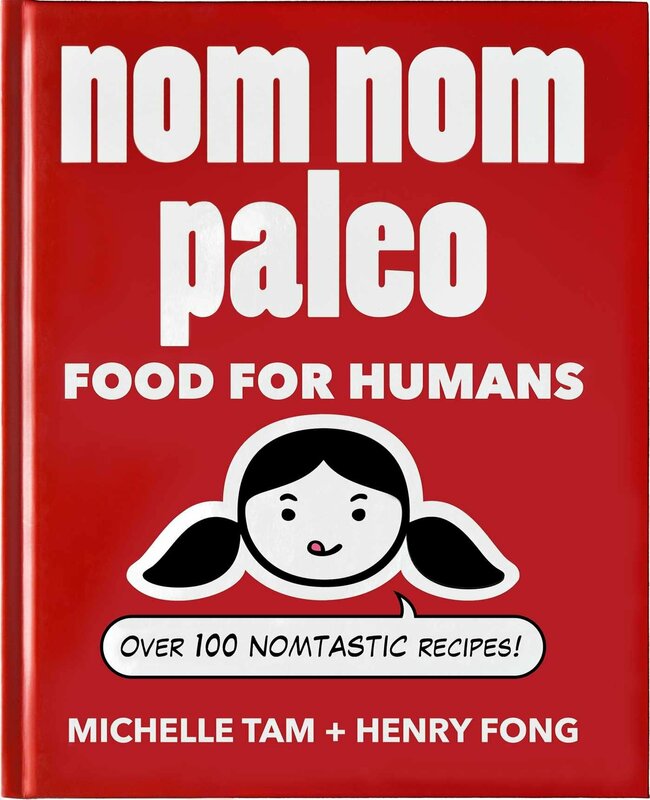 Michelle Tam is a food scientist and the creator of the Paleo website, Nom Nom Paleo. She’s responsible for the recipes. Her husband, Henry Fong, created the entertaining visuals in the book. This is a funky, fun, and unique book. Visually, it’s amazing. It features many photos and drawings to work you through the recipes and techniques. The Asian-inspired recipes certainly hit the “nom nom” point, with lots of focus on that yummy “umami” flavor. This is a polarizing one, though. I love the distinct voice and style of this book, but some people find it distracting. Some home cooks also find that the recipes are too “out there” for everyday cooking. Joulwan is another popular blogger and paleo guru, with a number of successful cookbooks under her belt. This is the follow-up to her first book, and seems to be an improvement in many ways. Joulwan does some interesting things. A number of the “recipes” are actually quick tips for dressing up basic foods like eggs, broccoli, and beef patties. Some may feel this is “filler,” but I think it’s a great way to add variety and quick meals for those days you don’t have time to get through a more complex recipe. If you want to get back to your cave man roots in your kitchen, luckily there are some fantastic guides out there, whatever your priority. If you’re looking for an easy intro to Paleo cooking that will help you fall in love with this diet,Bauer/Bryant’s book is a great resource for easy but inventive and delicious Paleo recipes. 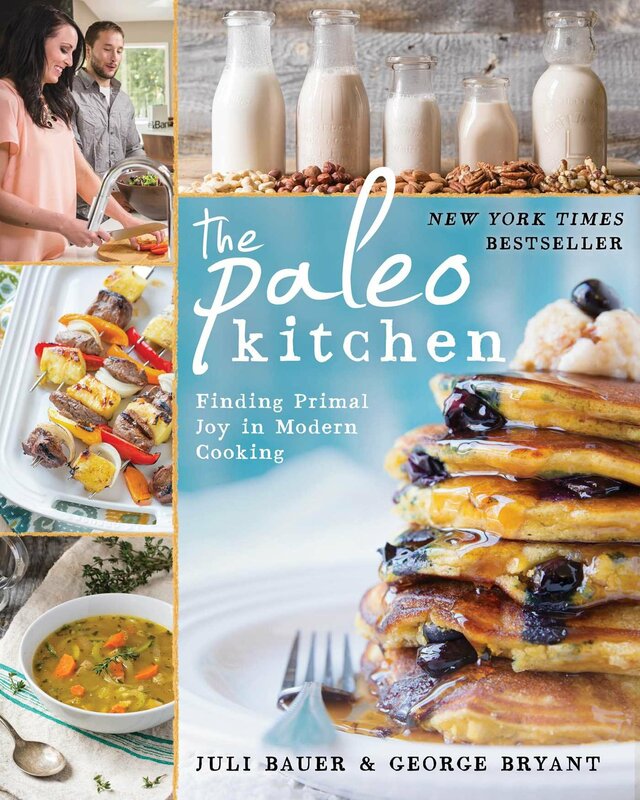 If you’re not entirely new to Paleo cooking or you’re looking for a challenge, Walker is what would probably be considered a “classic” Paleo chef, if there was such a thing. The recipes are complex but rewarding. If you want some flare and humour with your recipes, Tam/Fong’s fun guide will hit both of those points with edgy, tasty food and an entertaining presentation. If you need some quick meal ideas as well as a collection of solid, tasty recipes, go for Joulwan’s book. I’m excited to get into this new-to-me healthy approach to food! Share your favorite Paleo recipes in the comments!